Asian cities are particularly vulnerable to risks associated with natural disasters. 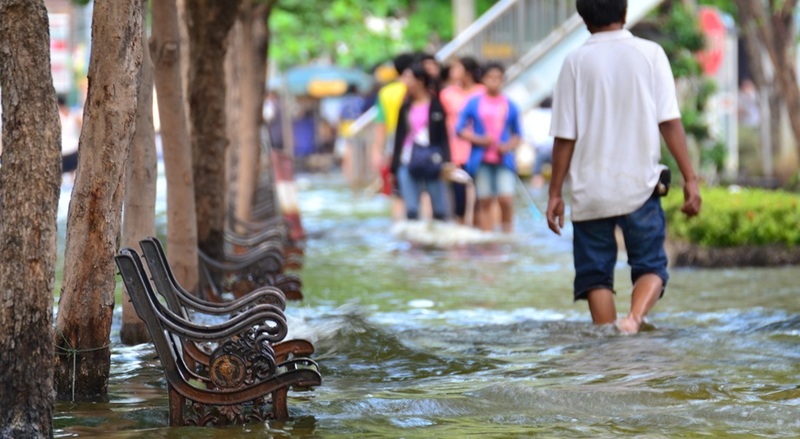 While they are exposed to various types of natural hazards, flooding and other water-related disasters pose particularly significant risks and undermine long-term economic growth, especially in coastal cities. This new report from the Overseas Economic Cooperation Fund (OECD) explores the issues in detail. Photo of flooding in Philippines via Adobe Stock.